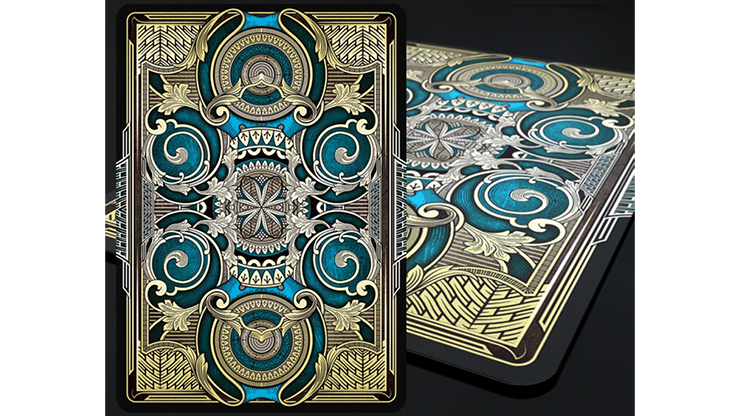 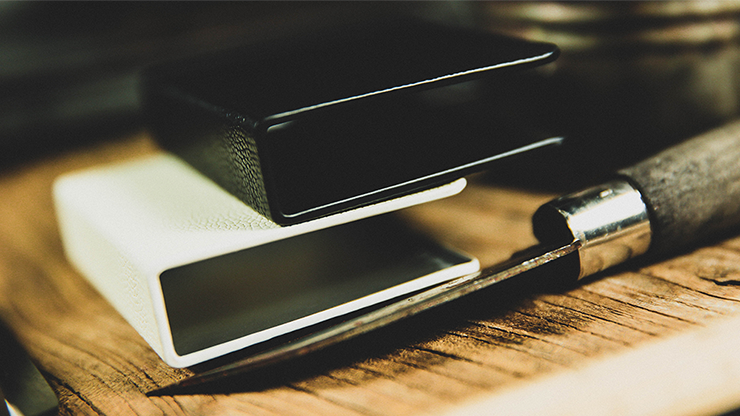 This great-looking folder will hold your important cards! 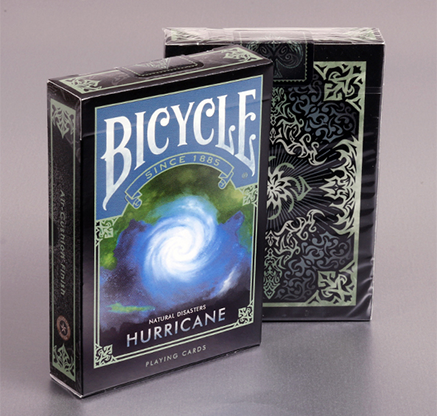 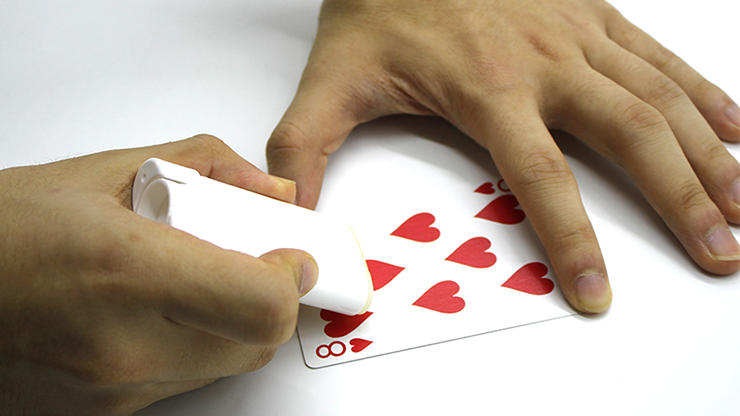 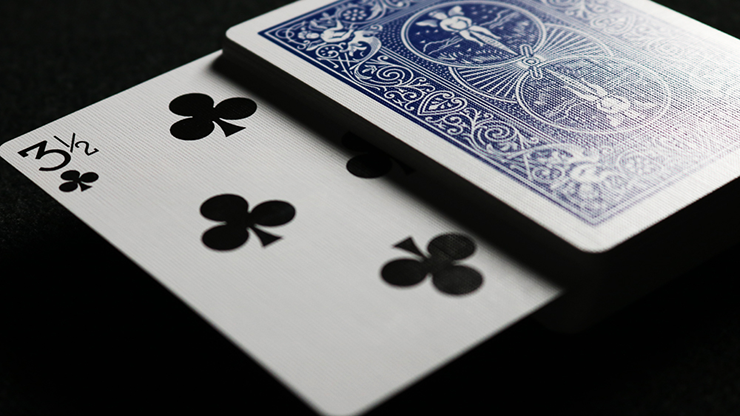 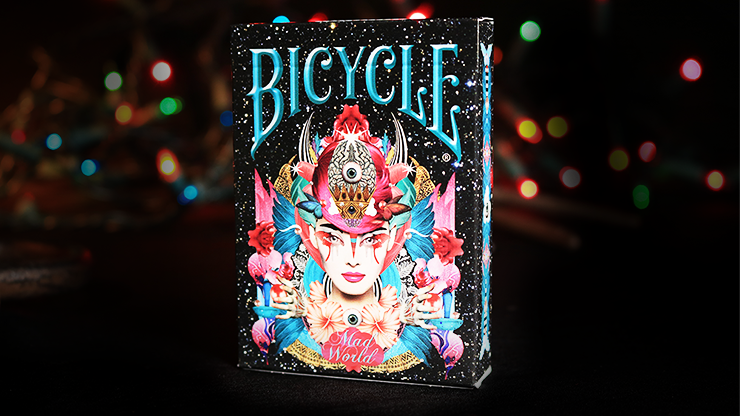 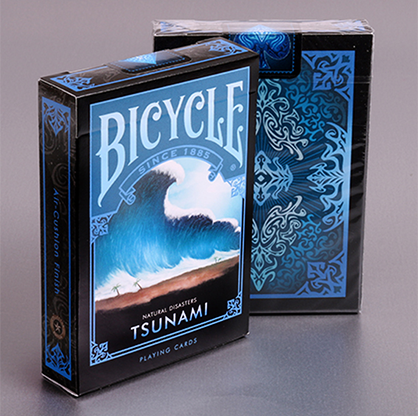 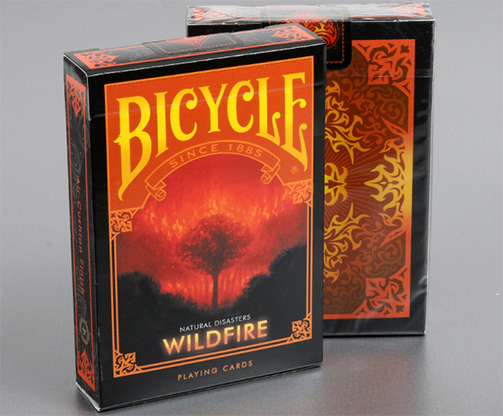 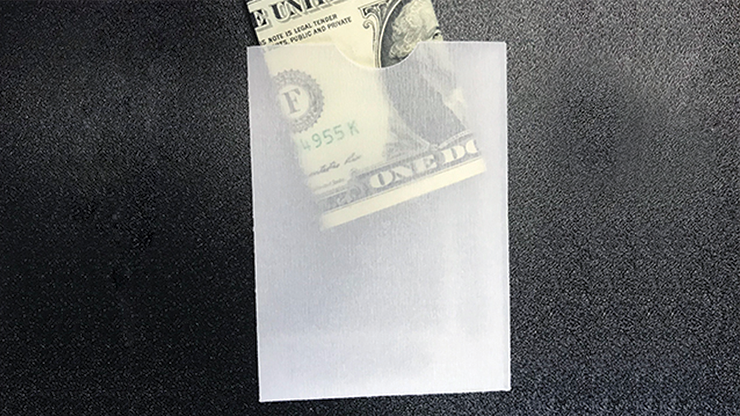 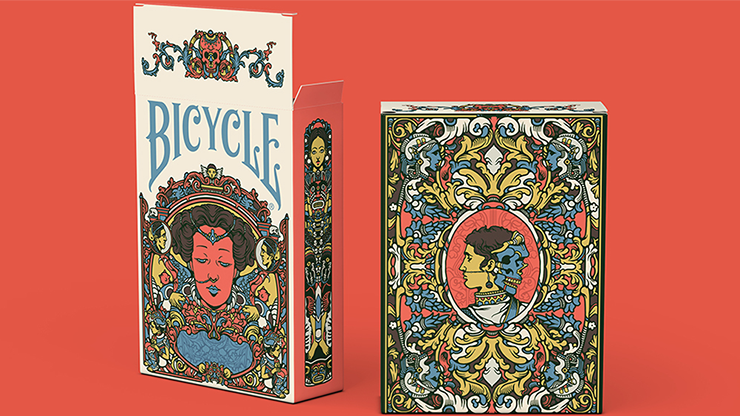 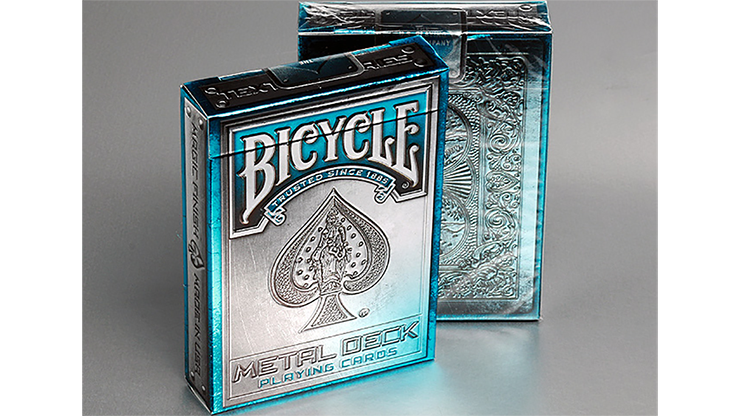 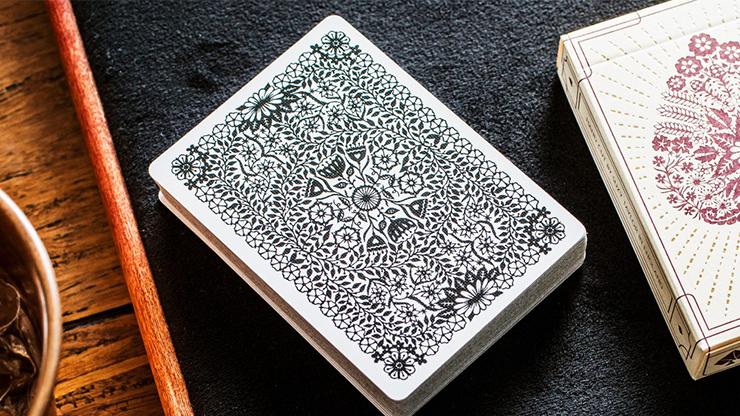 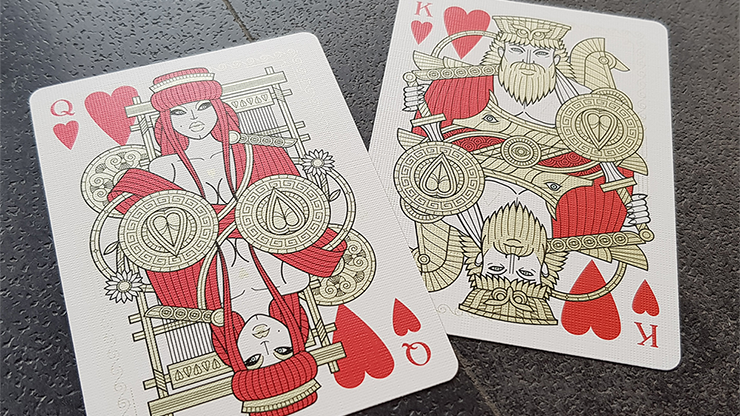 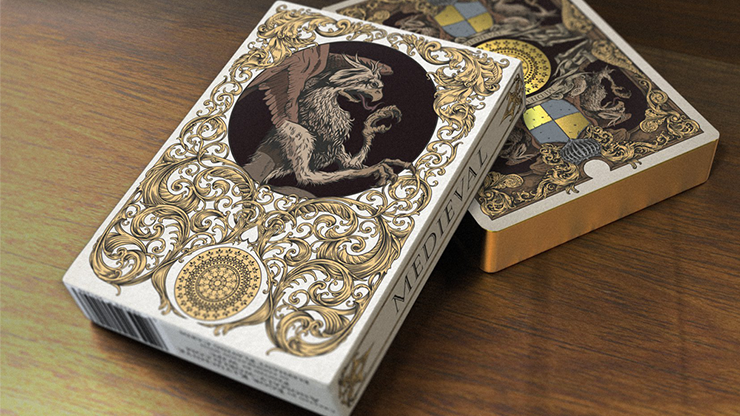 This gimmick accessory, reveal sleeve, works in conjunction with Bicycle Reveal Playing Cards, and will enable you to amaze your audience! 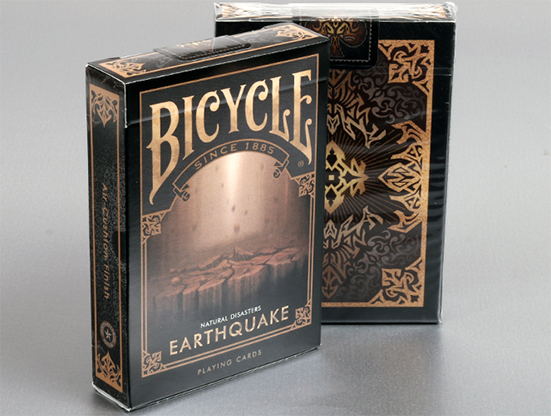 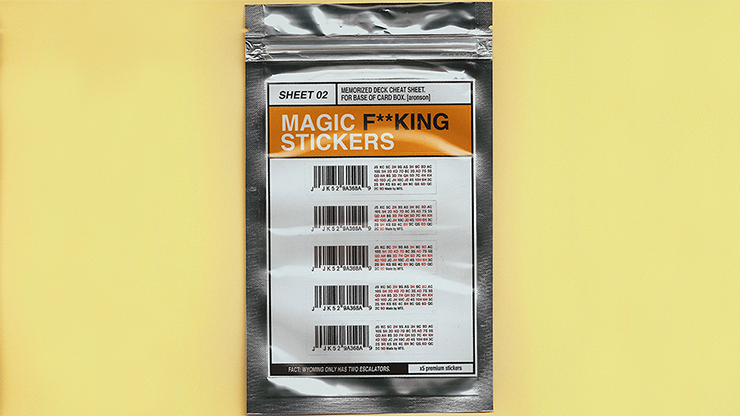 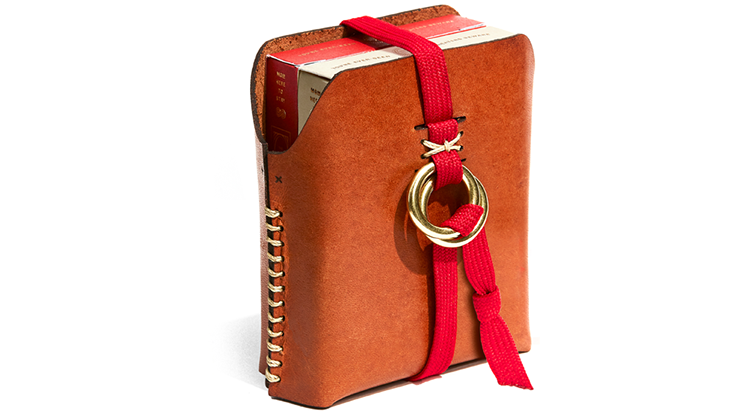 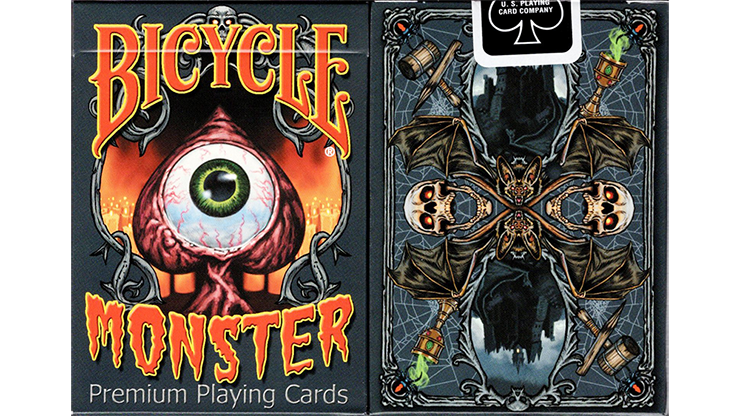 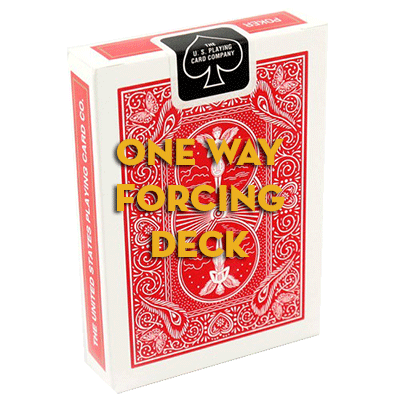 Developed in collaboration with Bicycle advocate magician, John Stessel. 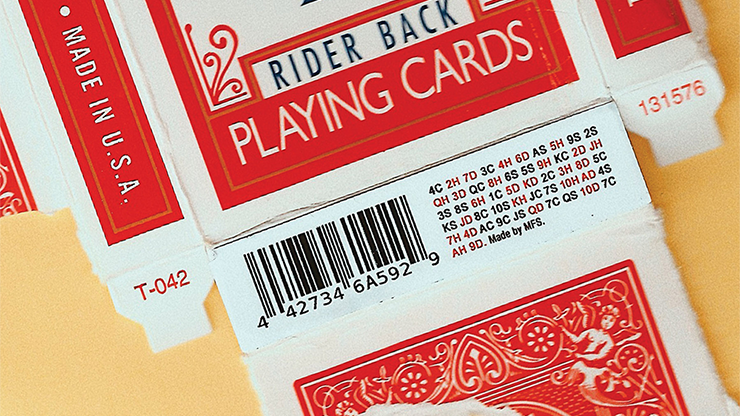 Here's the Mnemonica memorized deck order, put together for you in a place where spectators won't notice! 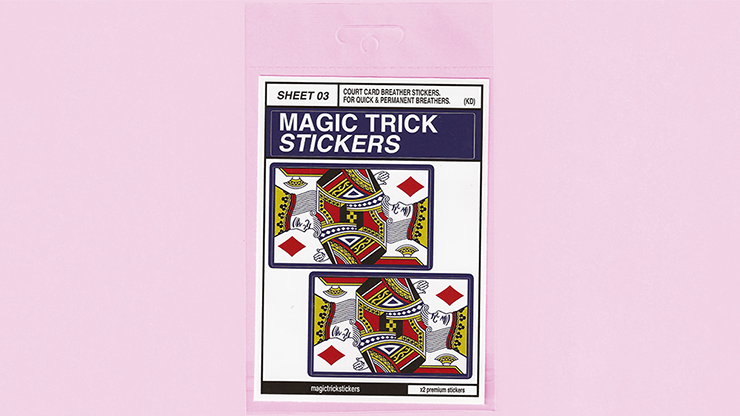 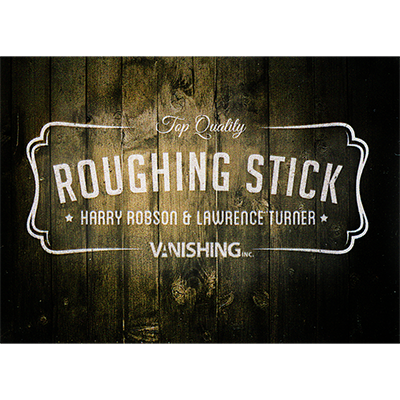 Simply place the sticker on your card box and you're good to go! 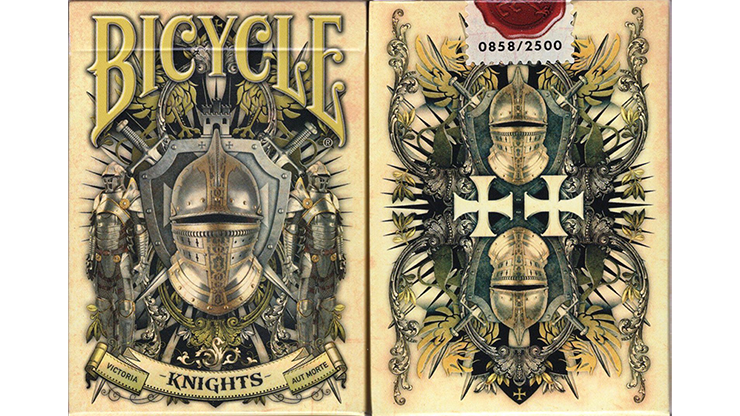 SHEET ONE - 5x Premium Stickers for the base of a card box.